Welcome to the first edition of Recap, a new segment where we compile a list of what’s been happening throughout the world in the past week. This week has seen its fair share of events, from someone passing out after the climax of Avengers, to a new exclusive Hu NMD drop for China. 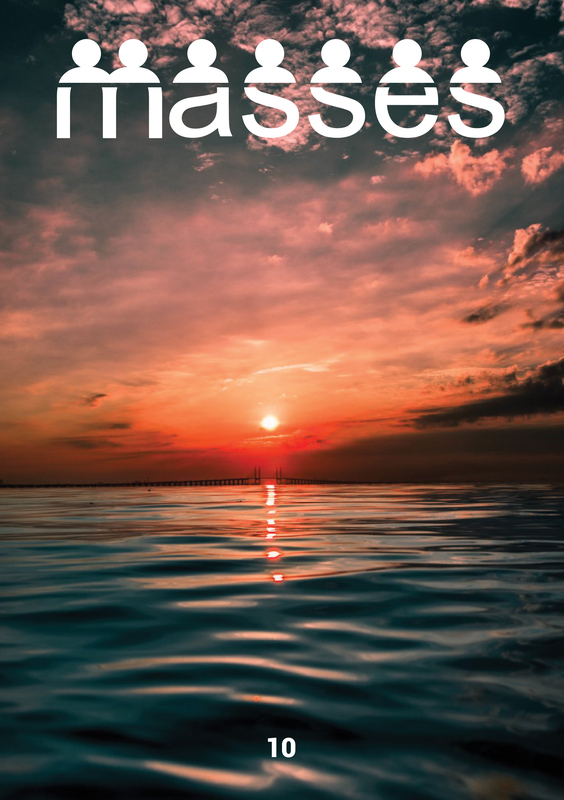 Read all about it down below to be in the know. 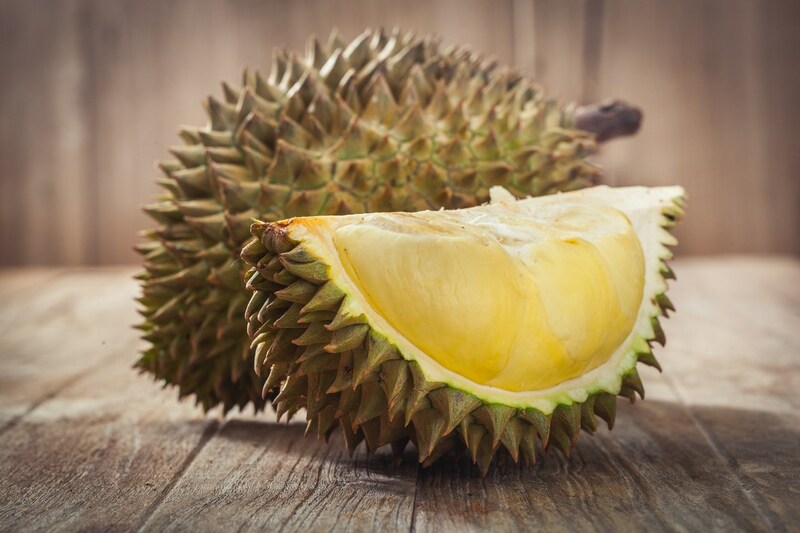 500 students and staff had to be evacuated by the local police force following a suspicious smell, initially thought to be a gas leak, but after calling in the fire brigade and a full search, it turns out someone had left a rotten durian in the library cupboard. Apparently the durian had managed to stink up the whole building as the smell circulated through the air-conditioning system. The building has reopened after the fire brigade had cleared what’s left of the smell. 4 colourways make up the collection, “Passion” Red, “Peace” Blue, “Youth” Green, and “Happy” Gold. Embroidered texts in English and Chinese adorn the upper, with the colours done in the motif of soft splatter. A standout from the other pairs is the “Happy” Gold colourway, of which it is only released to friends and family, limited to only 300 pairs, and featuring gold coloured EVA plugs and cage. Toddlers are having it good these days. From kid sized Wotherspoon AM 97/1 and Jordan 3 Black Cement, comes the Mars Yard 2.0 for your wee child. 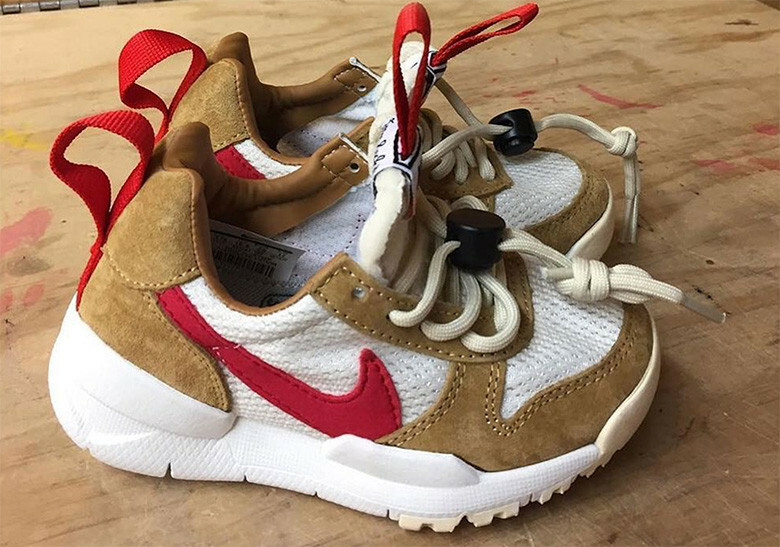 Sach’s wife, Sarah Hoover, unveiled the toddler version of the shoe that features the same sculpted outsole, suede and mesh upper finished in maple and natural colours, completed with a red swoosh and heel tab. The toddler sized heats is rumoured to be priced at around USD 80 (approximately RM 320). It’s never too early to train your child to become a future hypebeast. Infinity War has built quite a bit of credentials on its name, one being the highest grossing Marvel movie compared to all other previous entries, 2 weeks before it launched in theatres, and now, after sitting through 2 hours and 40 minutes of an emotional rollercoaster ride, someone actually passed out after witnessing the ending. Like, had to be carted out of the hall with a stretcher passed out. If you haven’t watched Avengers, make your way to the nearest mall now. You won’t regret this one. 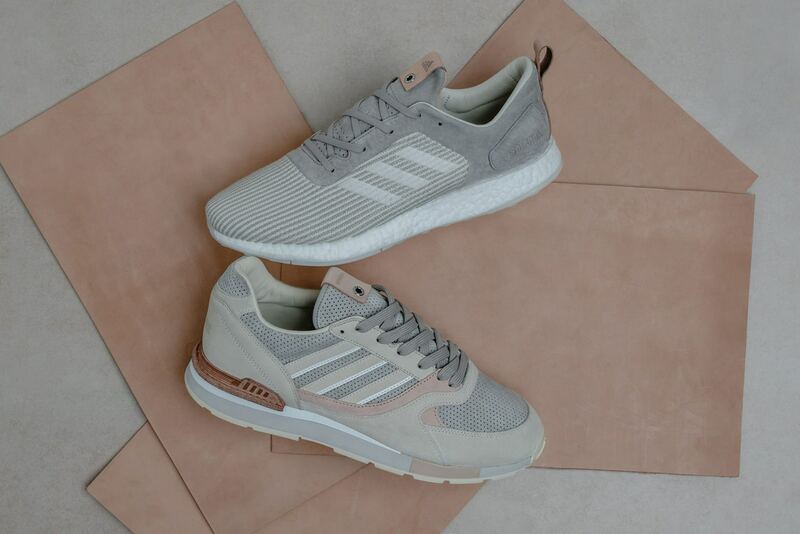 One of Solebox’s relatively mute releases, the PureBoost DPR and Quessence are the retailer’s silhouette of choice for this collaboration. Built to celebrate fine Italian craftsmanship, both shoes are donned up in premium materials and feature extensive amounts of details with it. The Quesence’s upper is made of premium leather and suede done up in tonal grey, offset by additions of vegetable-tanned suede. The PureBoost DPR gets treated to a full knit upper, with nubuck accents across the heel, tongue and eyestays. The collection is dropping in select retailers worldwide on the 12th of May. Y’all adding these to your rotation? 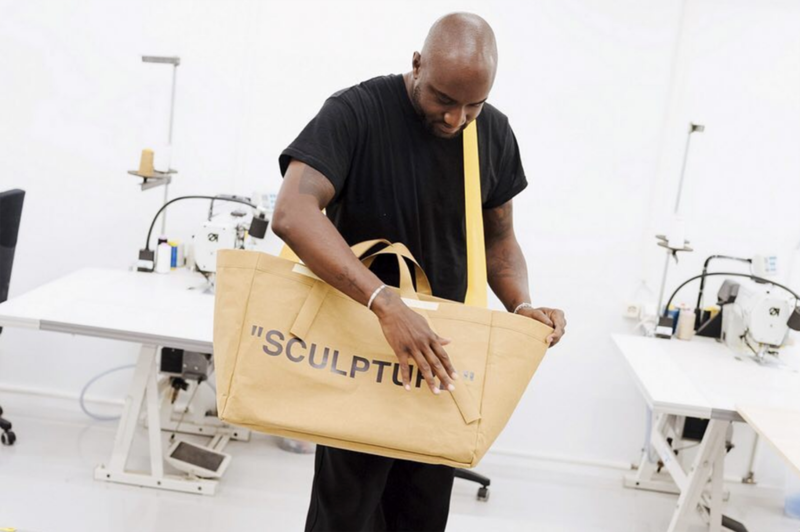 Virgil Abloh has an upcoming collaboration with…….Ikea? This is actually old news. Ikea has actually stated its intention to collaborate with the Off-White designer since last year, but only now has the plan come to fruition, with the furniture brand livestreaming a conversation with Abloh to provide insights on his creative process and ideas for Ikea. The basis of the collab was because of Ikea’s curiosity and want to penetrate the millennial market. “Ikea wants to explore the first home and how to make it inexpensive and fashionable. We believe Virgil Abloh and Off-White is the perfect match to do that with.” Get ready for your Instagram feed to be flooded with Off-White labelled furniture everywhere.